As The Lord raises up leaders to serve Him in Wyoming, we utilize an apprenticeship program to prepare future Church Planters. They serve with WindCity or one of our other Church Plants for up to a year as they are prepared for their future in Church Planting. Upon completion of a successful Apprenticeship, we Send them out to their mission field and begin supporting them as a Forever West Church Plant. 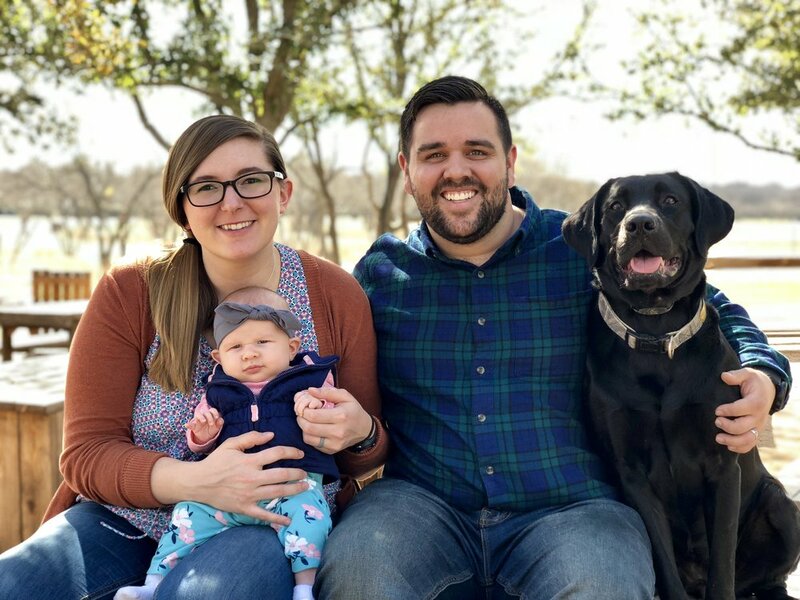 Tyler, Ashley, Ava and Nola moved to Casper in January 2019 to prepare for planting a church. Tyler graduated seminary at Southwestern in May and is currently apprenticing at WindCity Church. Their vision is to plant a church that will plant more churches in Wyoming.